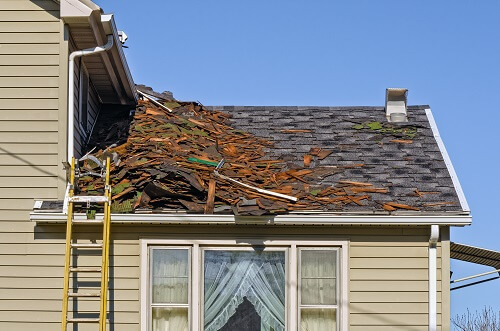 If your roof needs replacing or maybe just a bit of restoring, it's time to call an expert. 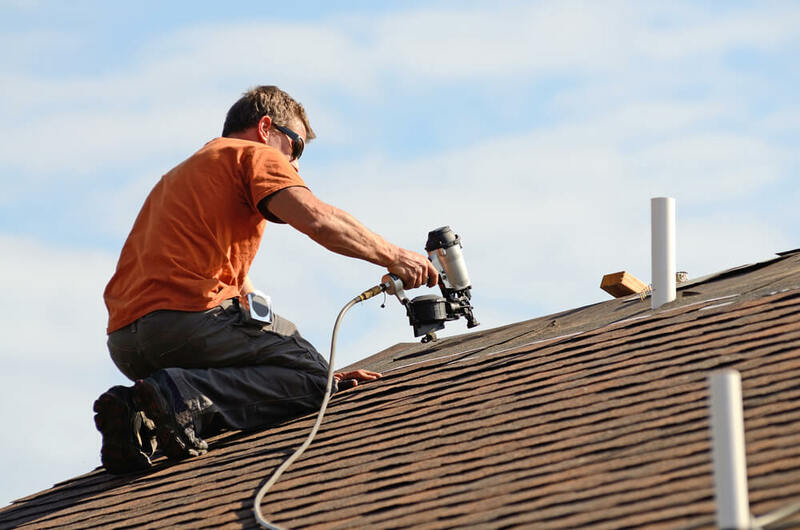 But with so many options available, what should you be looking for in your roof contractor? To take some of the hassles out of the decision, we've created a handy checklist. This list will guide you towards the best of the best and help you to pick a roofing contractor that’s right for you.